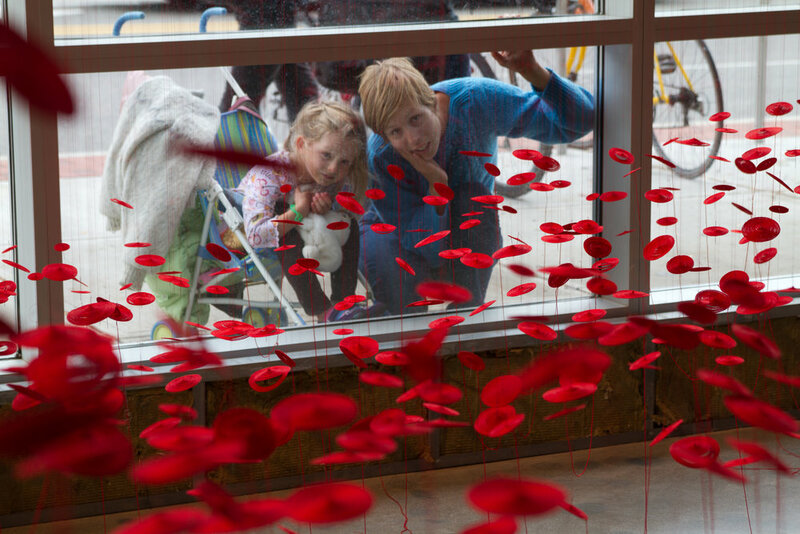 Help us celebrate the tenth season of ArtPrize: Tell us your story. What’s your favorite memory from the event? Is there a piece of artwork that’s moved you, challenged you, brought you to tears? How do you think ArtPrize has changed our community? How has your relationship with art changed since visiting the event?